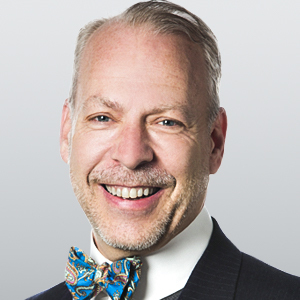 Jeffrey Tucker is Editorial Director for the American Institute for Economic Research. He is the author of five books, including "Right-Wing Collectivism: The Other Threat to Liberty." This article was first published on AIER.org. What Has Happened to Social Media? Inflation in the News, but What Is It Exactly?